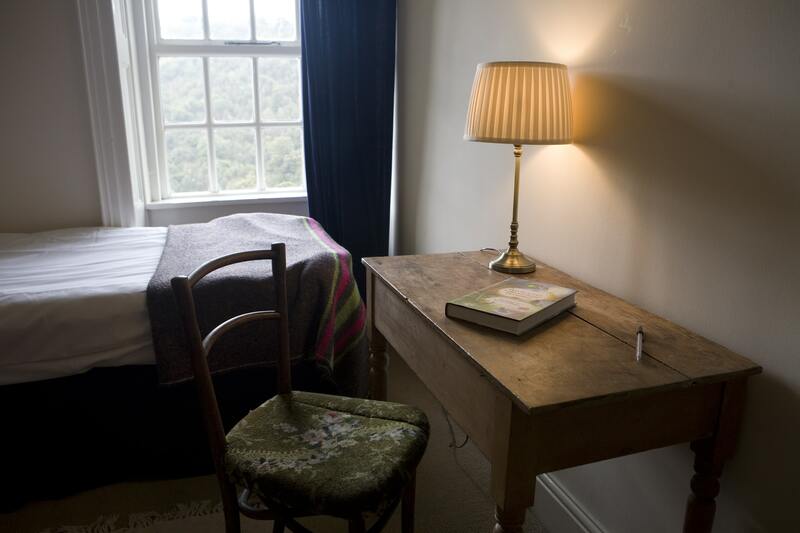 There are 14 single rooms and one shared room at Lumb Bank. Bathrooms are shared with up to four other writers, usually fewer. 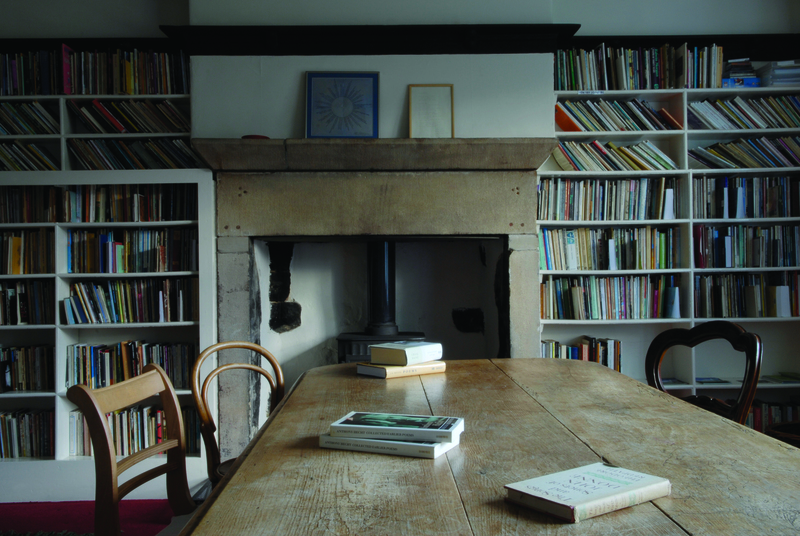 You’ll find many quiet places to write in the house and garden – and a well-stocked library. 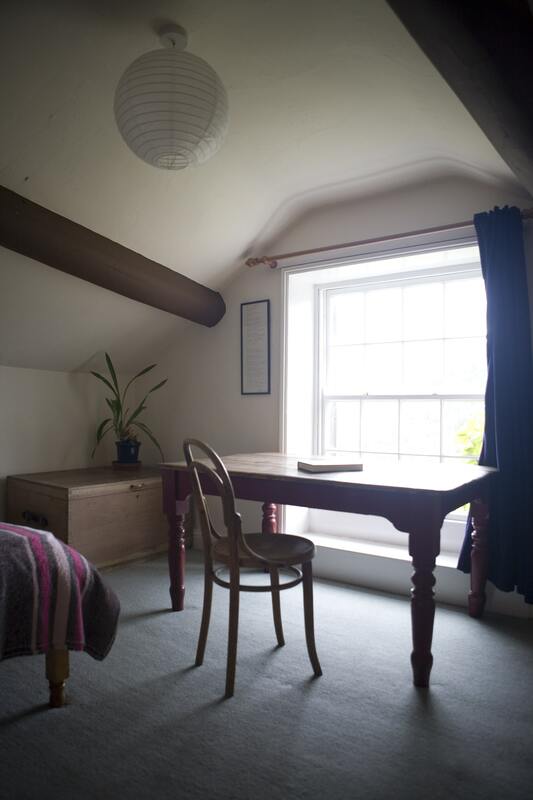 All your meals are provided during an Arvon courses. 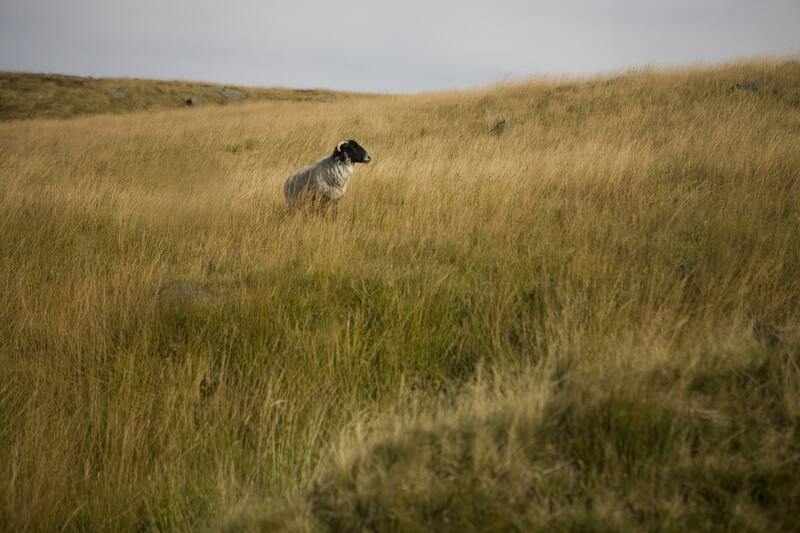 Food at Lumb Bank is sourced locally and sustainably wherever possible. 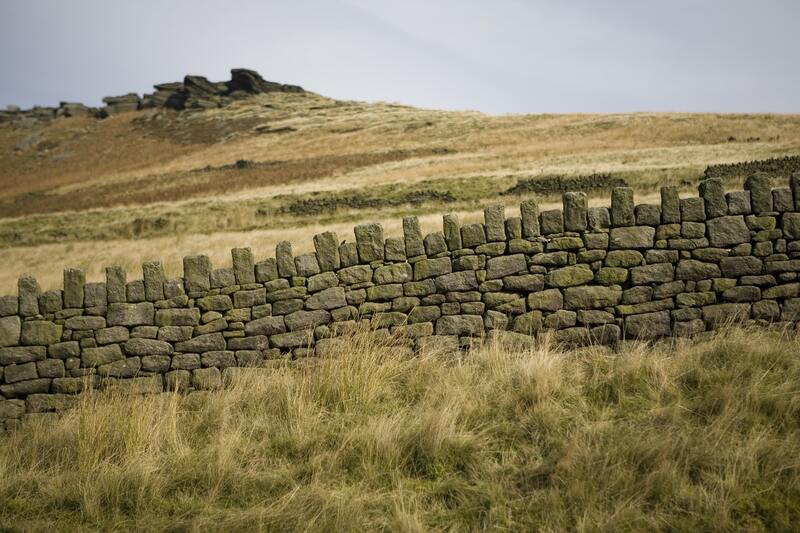 The seasonal menu is proudly created by local chef and Lumb Bank centre assistant Jack Bell. There’s also a small vegetable and apple orchard onsite. 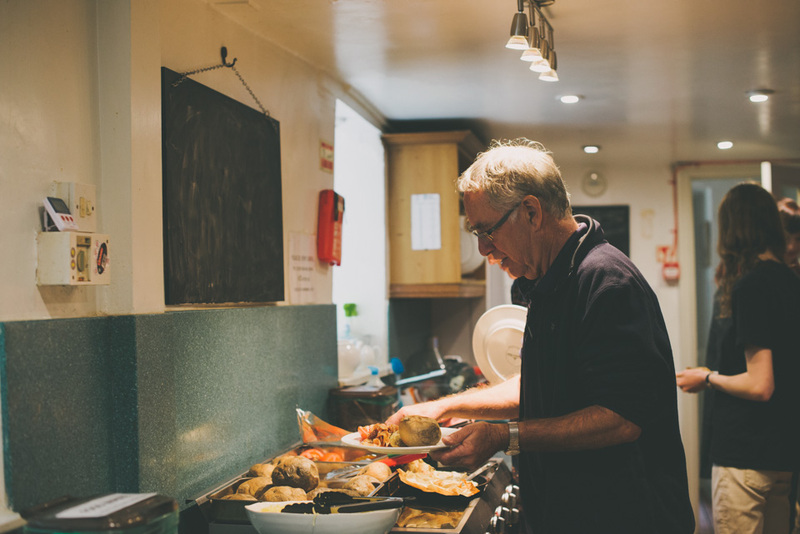 You’ll help yourself to breakfast each morning, lunch will be prepared by centre staff and dinner is prepared by teams of course participants each evening, using the delicious recipes and ingredients provided. 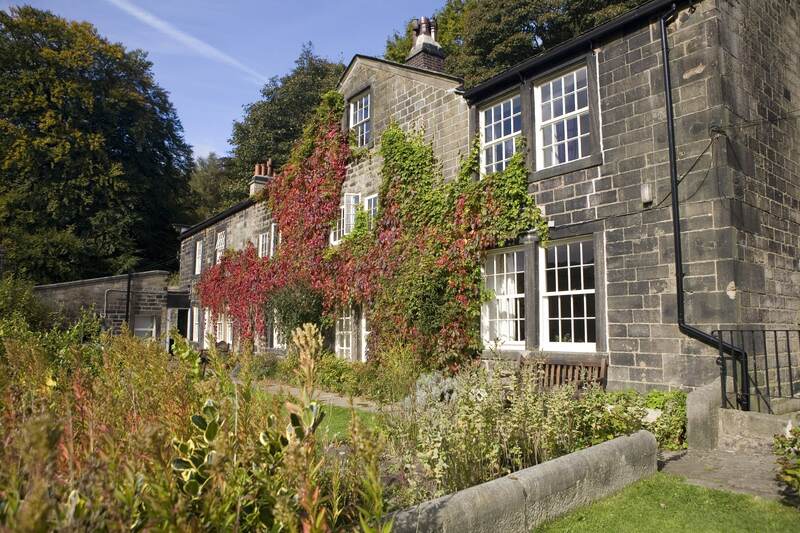 The house stands in 20 acres of steep woodland and has a breathtaking view to the valley below – a Pennine landscape of woods and rivers, weavers’ cottages, packhorse trails and ruins of old mills. 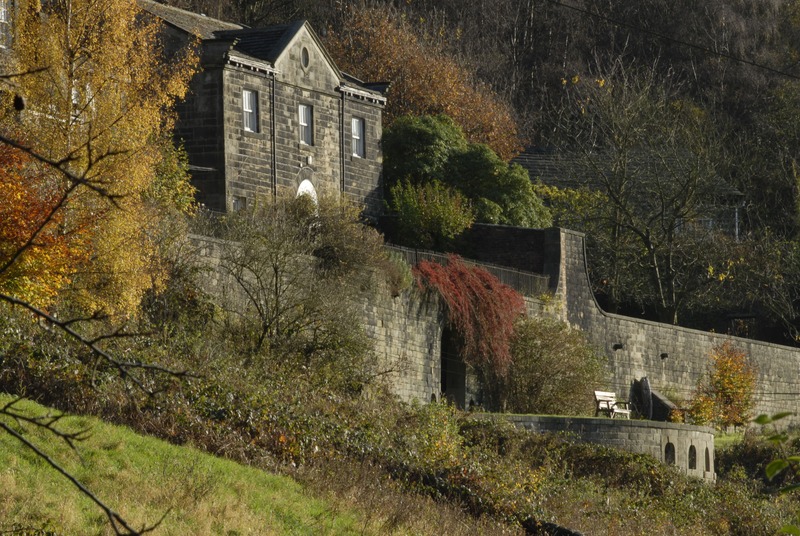 It is half a mile from the historic village of Heptonstall and two miles from Hebden Bridge. 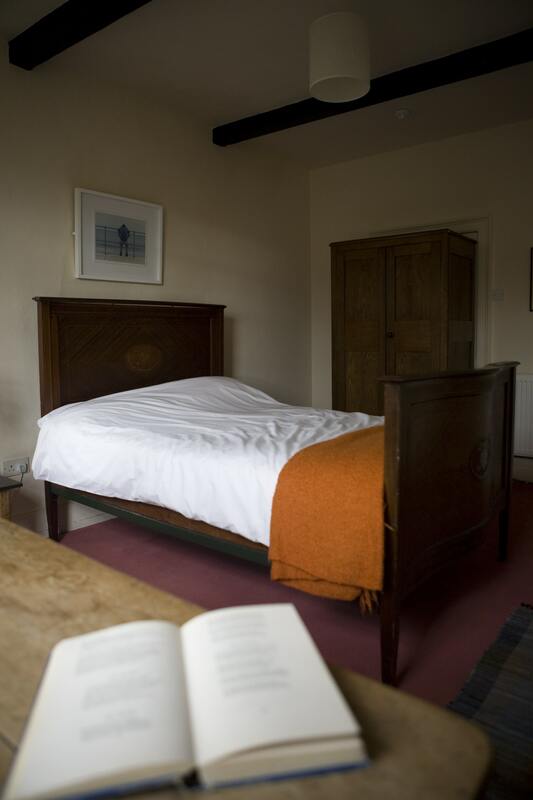 Arvon welcomes writers with disabilities. If you have any specific access requirements, please discuss with us prior to booking and we will do our utmost to accommodate your needs. 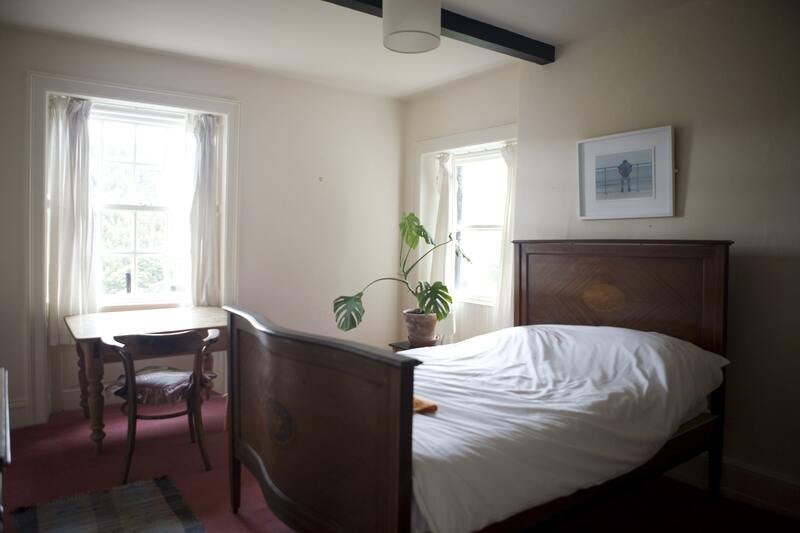 One bedroom has a specially adapted bathroom for people with mobility issues and can also accommodate a personal assistant. All communal spaces, including workshop spaces, are accessible to most people with mobility issues, but physical access around the site can be difficult. 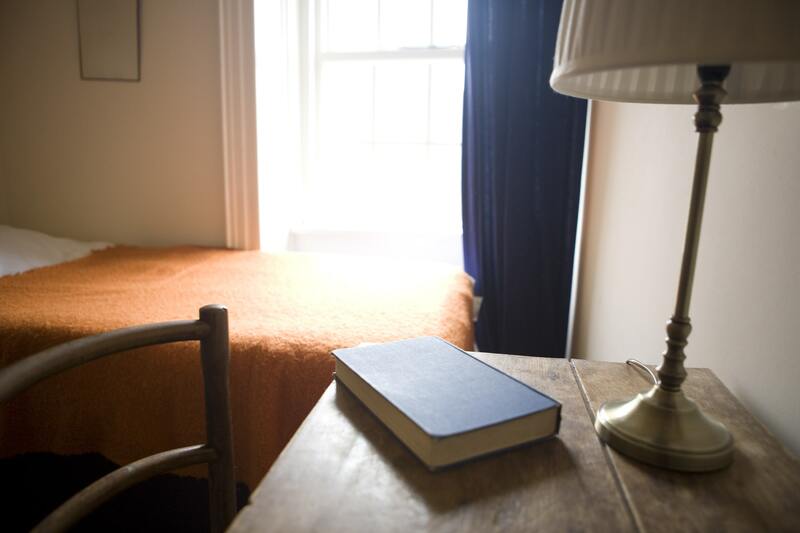 The original Arvon concept of enabling young people to live and work with experienced writers was developed by John Fairfax and John Moat. They started running courses in 1968 in the Beaford Centre in Devon. Ted Hughes was living fifteen miles down the road and one day John Fairfax decided to seek him out and tell him about the idea. Ted was at first sceptical, but asked that if anything should come of the idea he’d like to be told. Ted was invited to attend the last night of the first Beaford course and from then was fully supportive of the venture, often holding meetings in his Devonshire home and joining courses as the guest reader, where “his presence would have a magical effect, a contagion of imaginative excitement”. 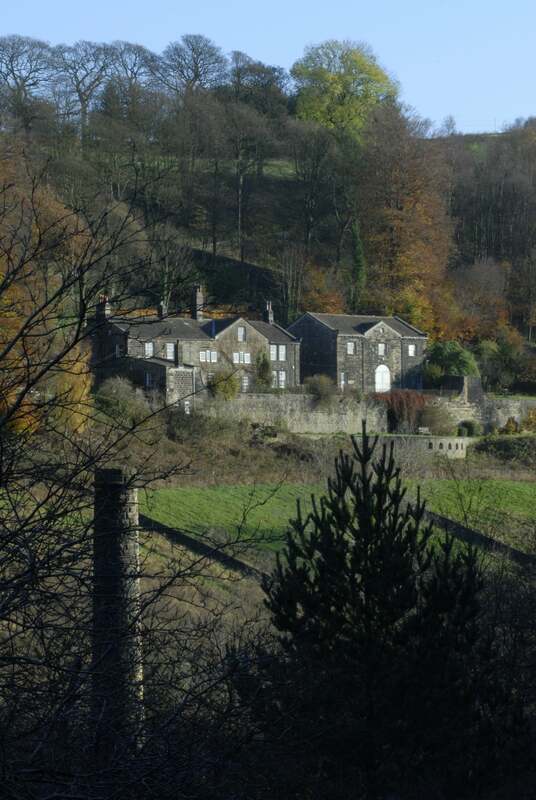 In 1975, following Ted’s suggestion for a northern centre, Arvon leased Lumb Bank from Ted and Carol Hughes. In 1986, Carol Hughes took up the Chair of Arvon. 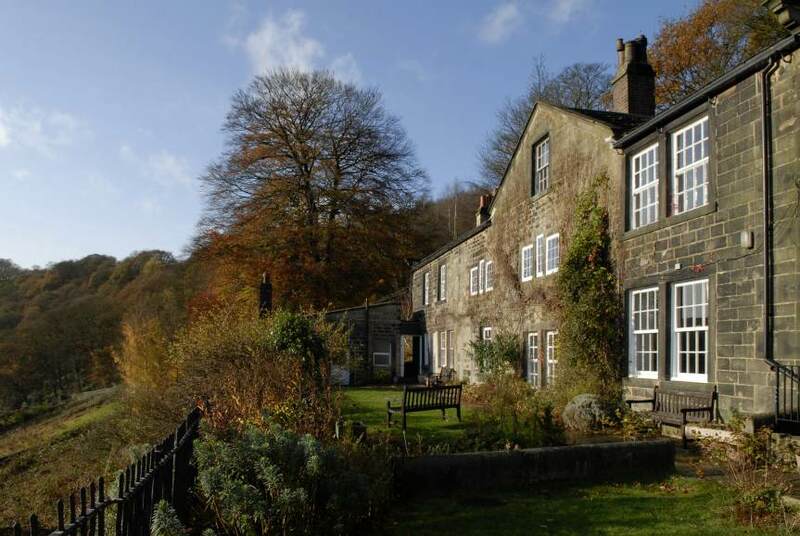 In 1989, Arvon bought Lumb Bank from The Hughes Trust with help from the Arts Council. 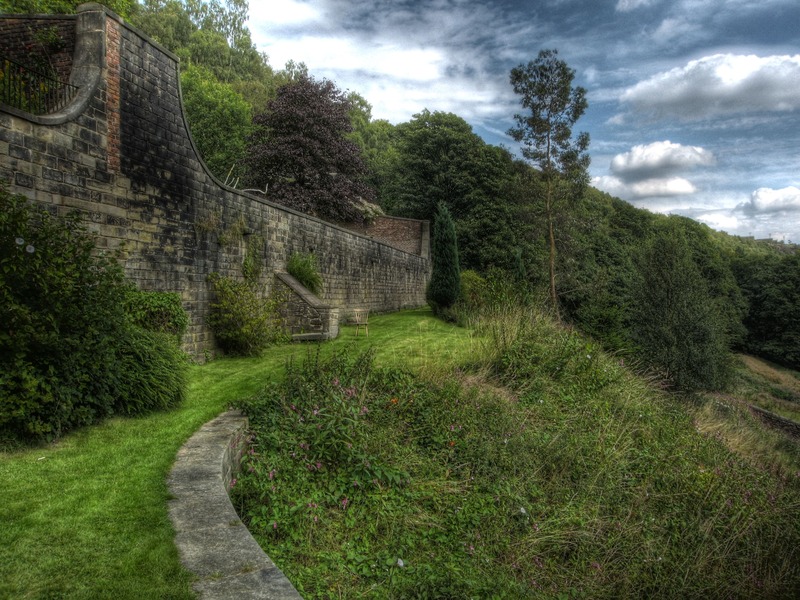 From Halifax: Take the A646 through Hebden Bridge, follow signs to ‘Heptonstall via turning circle’. Use the turning circle to double back and turn left at traffic lights by the Fox and Goose pub, up the steep hill. Do not take the left turn to Heptonstall (signed ‘access only’); instead, keep driving on Lee Wood Road, then Draper Lane. 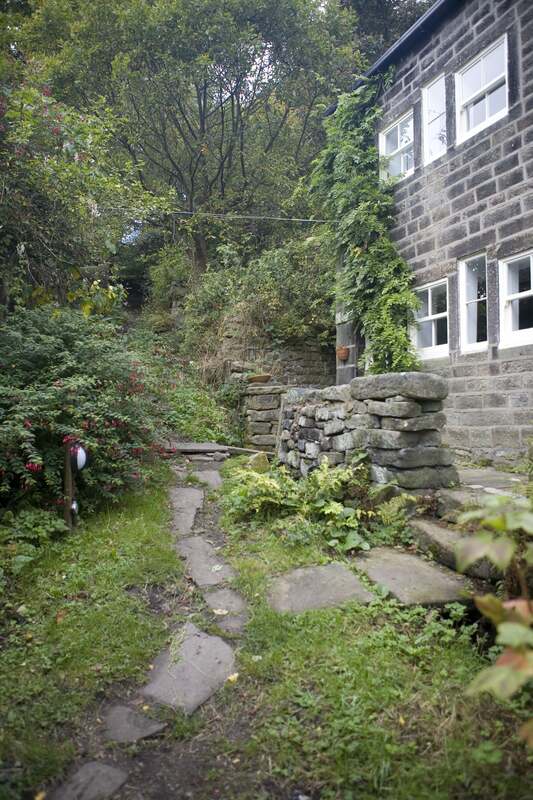 As you approach the houses at Slack Bottom, take the left-hand turn towards Heptonstall. Continue 30 yards. 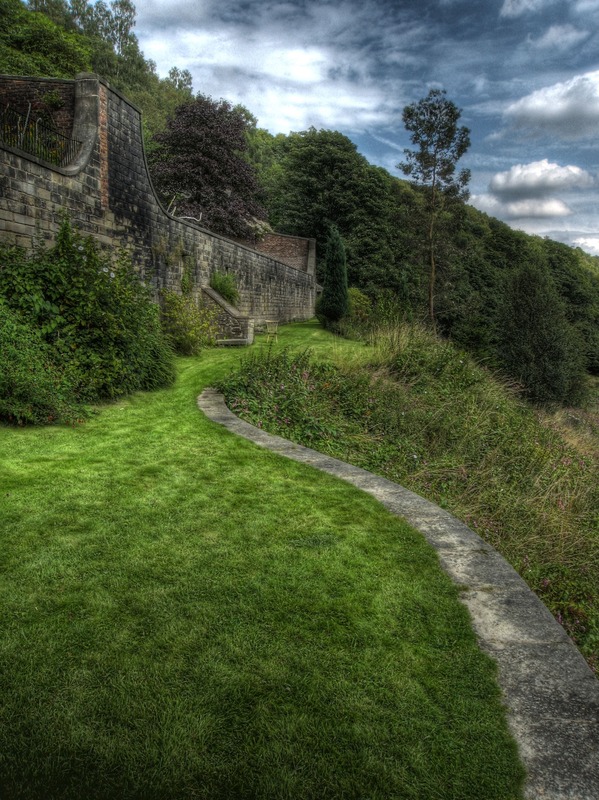 The lane to Lumb Bank is on your right by the benches and bus stop. Please do not use Sat Nav, TomTom or internet route planners beyond Hebden Bridge as they direct you to the wrong side of the valley. Hebden Bridge railway station is on the main Manchester Victoria to Leeds line with trains from both cities at regular intervals. 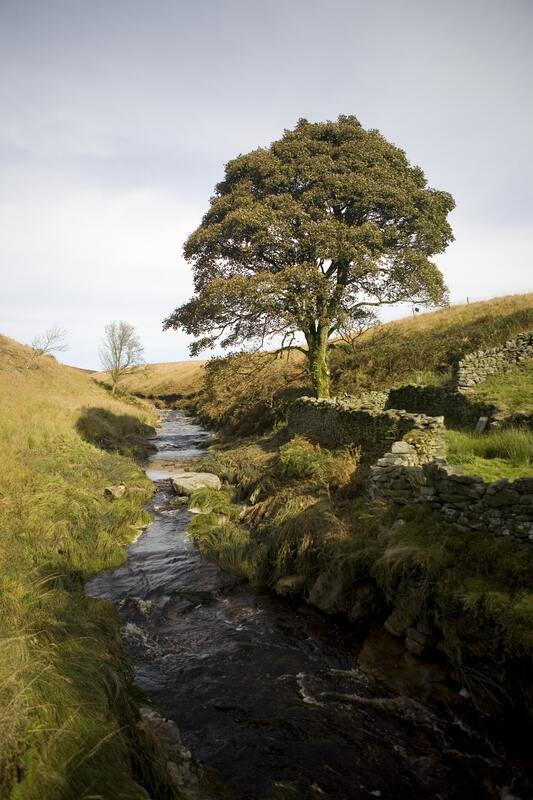 You can catch the E Bridger bus (Blackshaw Head) to the top of the Lumb Bank lane from the railway station. Every half hour you can catch the 596 bus (Blackshaw Head) to the top of the Lumb Bank lane from the railway station.